Will your child enjoy food? When to introduce different foods and textures? Will your baby be allergic to any of the ingredients? As Little E is my third baby I'm quite experienced with weaning but I find that the feelings don't fade. Every baby is different and every weaning experience is different. 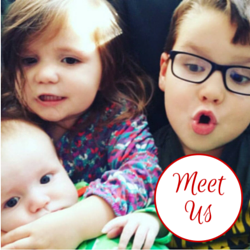 With all three of my children I have used a mixture of baby led weaning and spoon feeding and it's been really successful with both Bud and LM. I've adopted the same approach with Little E and we're doing well so far. I've always used a mixture of homemade food and shop bought but only really trust a couple of brands. 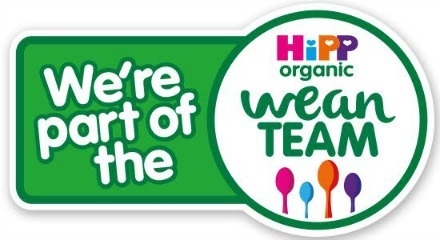 One of these, that I've bought since Bud began weaning, is HiPP Organic and that's why I'm delighted that Little E and I will be working with them as #WeanTeam members throughout 2016. 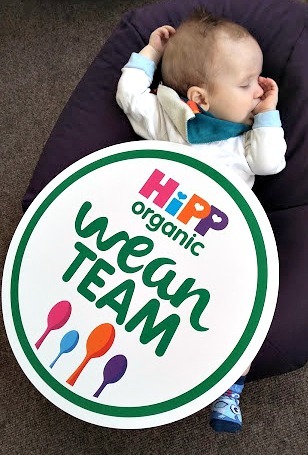 A few weeks ago Little E and I (with Ian and LM too) went to Birmingham to meet the rest of the WeanTeam and the lovely HiPP Organic ladies. We had a full introduction to the brand and had the chance to meet the people we will be working with over the coming year. 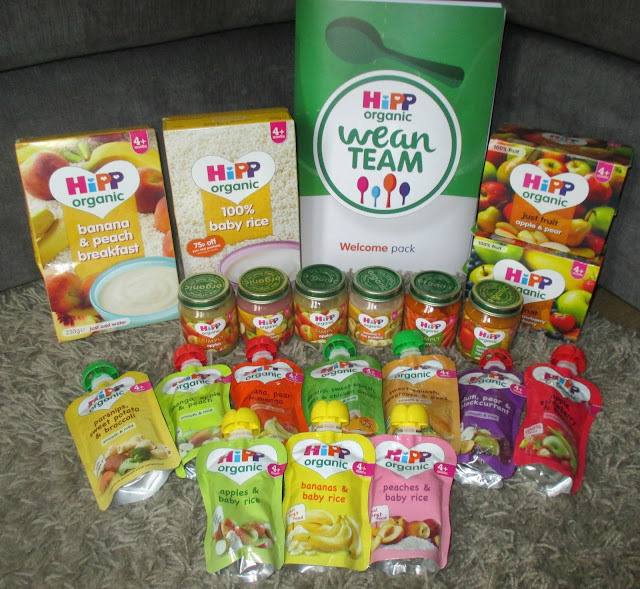 As well as some tasty food for the grown ups, the little ones had some yummy HiPP treats to try and we had the opportunity to speak to Helen Gardiner, HiPP's nutritionist who will be helping us along our weaning journey. It was also a lovely opportunity to meet up with a few of the bloggers who I spoke to a lot during my pregnancy, and introduce the babies to each other. 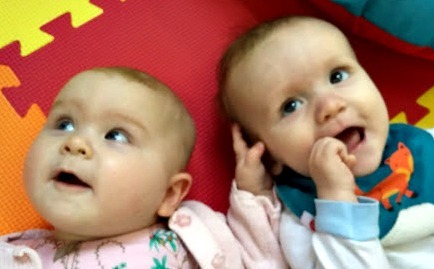 Little E and Isla from My Mummy's World were so sweet together. We had a lovely time at the event but I think Little E found it rather tiring by the end! 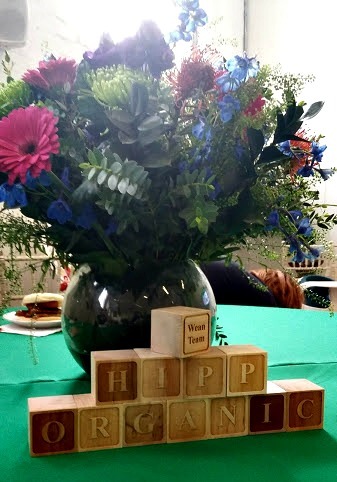 Although I'm familiar with HiPP as a brand and know how well it meets our needs, I was surprised to see the full extent of the range and to hear the history of the company. They are family run and were founded in Germany in 1899 by Joseph Hipp after his wife needed support nursing their twins. Over four generations the company has expanded further and came to the UK in 1999. There are now 150 products in the UK HiPP range for all stages of weaning, including cereals, jars, pouches, pots and tray meals. The brand is fully committed to offering 100% organic products, with organic fruit and vegetables grown on dedicated organic farrms. 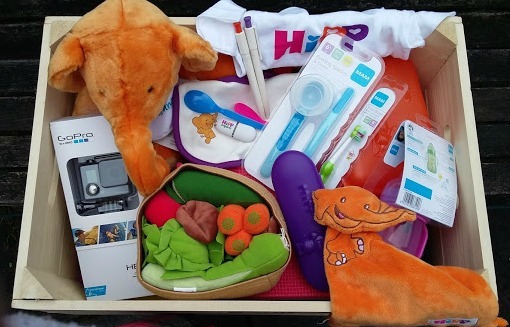 We've been sent a fantastic range of HiPP products, alongside some treats to help out along our weaning way. 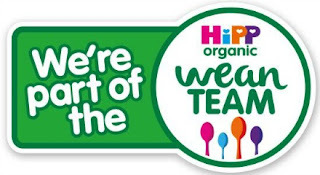 Little E has been trying HiPP porridge, jar, fruit pots and pouches over the past few weeks and I'll be telling you more about the products in future Wean Team posts. I'm really looking forward to documenting Little E's journey into food over the coming year, with the support of HiPP of course.